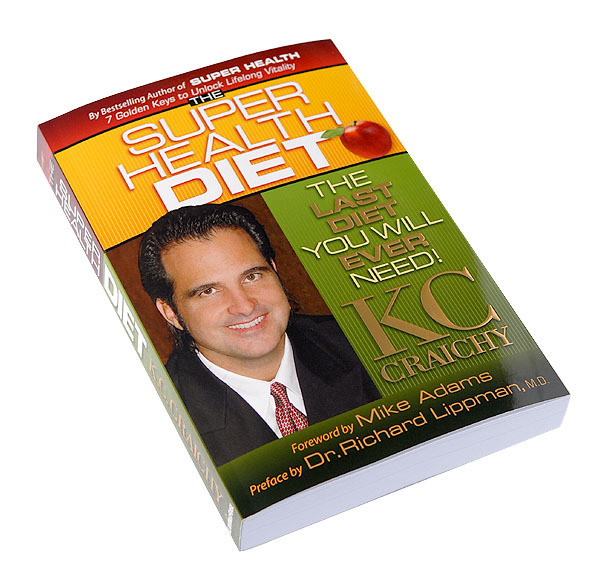 KC Craichy is a leading health advocate, author and speaker who frequently appears on television and radio programs nationwide. 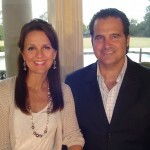 More importantly, he’s a devoted husband and father who has come to be an authority in natural health and nutrition. 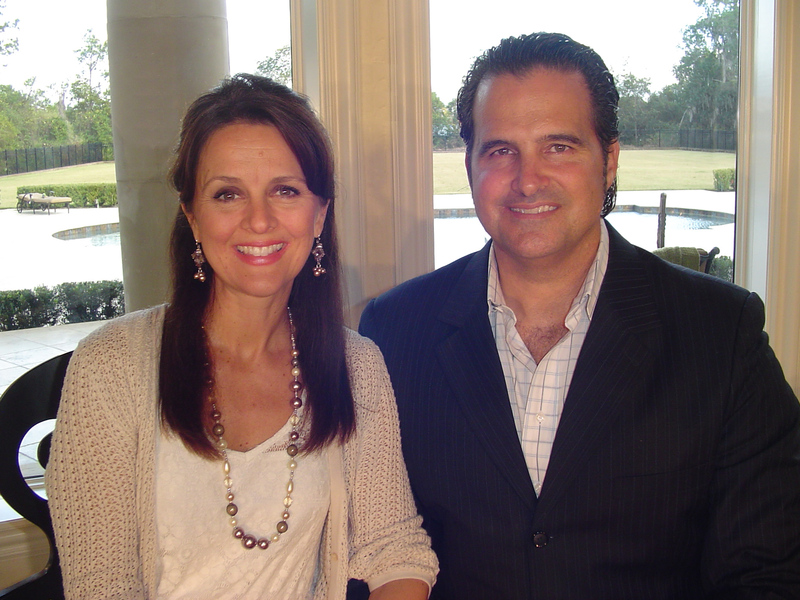 The inspiration for success began with past health challenges of KC’s wife, Monica, former Miss Florida and Miss Florida USA, who looked like the model of health on the outside but on the inside it was a different story. KC also had early struggles of being overweight and out of shape. Monica’s experiences of anxiety, fear, panic and depression almost 20 years ago and the futility of conventional medical approaches (drugs, psychotherapy) led KC to vow to find an answer. Through years of research and trial and error, Monica has gained back complete health and her vibrancy. Monica has not taken any medication since deciding to find the answer and today she and KC have five wonderful children. We invite you to learn more about KC, Monica and the Living Fuel story by clicking on the image below.